We’re so excited to announce that Blueprint Creative Group has been selected as the African-American marketing agency for VISIT FLORIDA, the statewide agency responsible for promoting tourism for the state. We were selected following a competitive bidding process to help grow the state’s share of Black travelers, and will work with the agency through a multi-year contract. 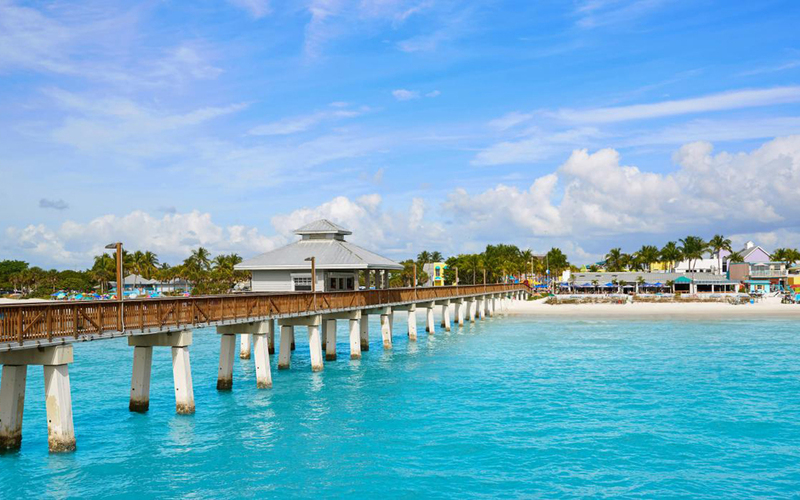 The state of Florida has an ambitious goal of being the number one destination in the world. The African-American travel spend is estimated at fifty billion dollars annually in North America and represents a significant market opportunity for destinations to grow their share of Black travelers. So it’s exciting to know that VISIT FLORIDA values the African-American travel market and is also willing to invest dollars to cultivating this market similar to other efforts to cultivate Hispanic, Asian, and LGBT travelers. We look forward to the opportunity to work with VISIT FLORIDA to support the brand’s growth and consult on culturally relevant marketing that will attract African-American families, millennials, Baby Boomers, and adventure seekers to explore Florida’s undiscovered gems.